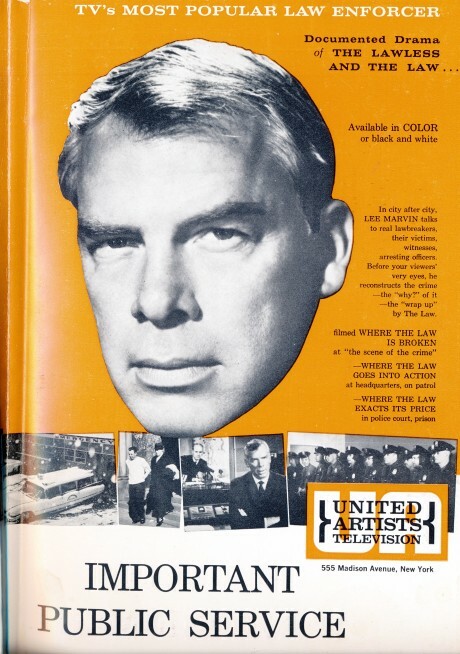 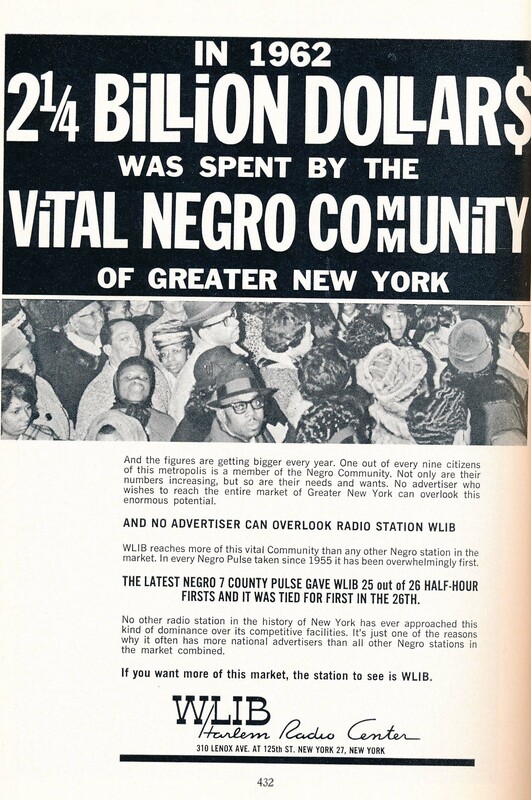 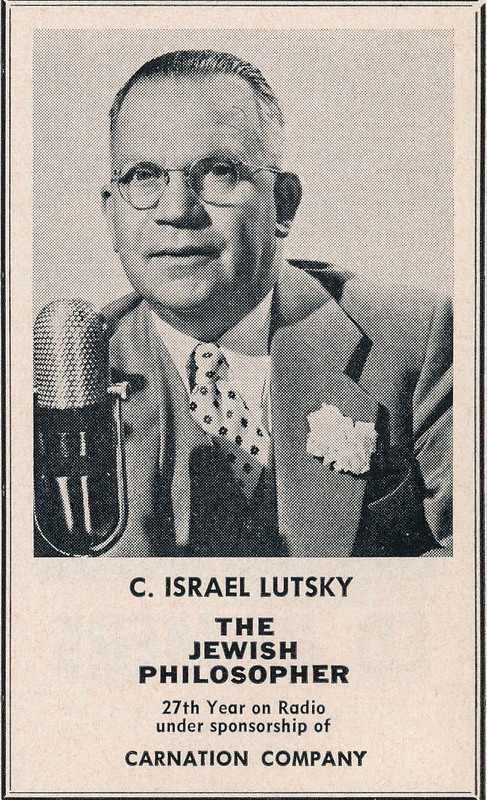 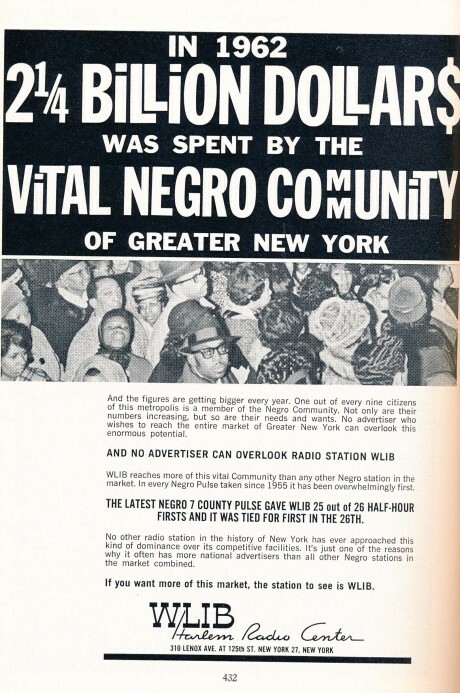 I just discovered a Radio Annual Television Year Book of 1963, a bulky 1,265 page volume listing the country’s radio and television stations featuring adverts placed by agents, performers, stations, ad agencies, and even notable shows, such as The Lee Marvin Show, as seen above. 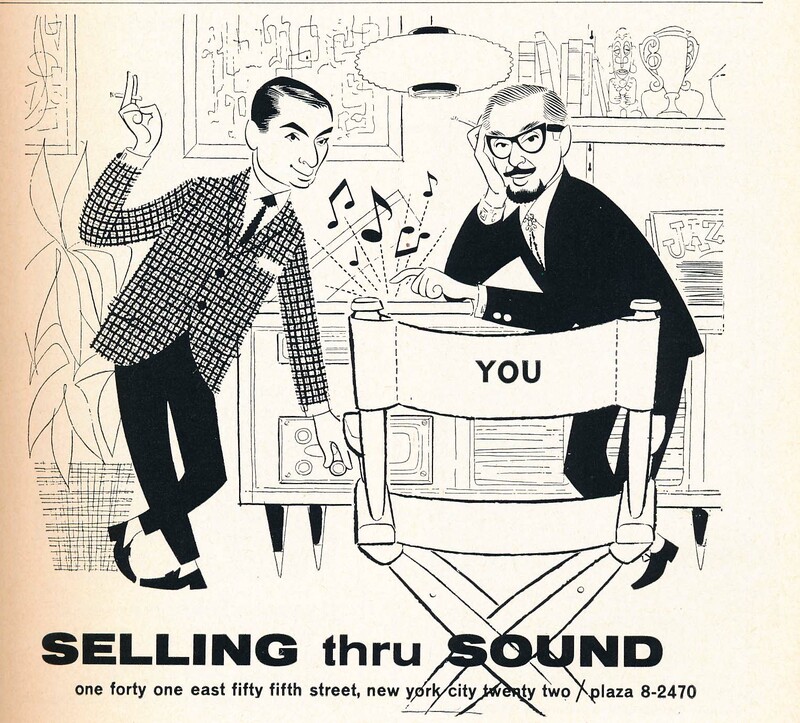 A nearby secondhand store priced it at $8, as if it was too high to merit ten dollars. 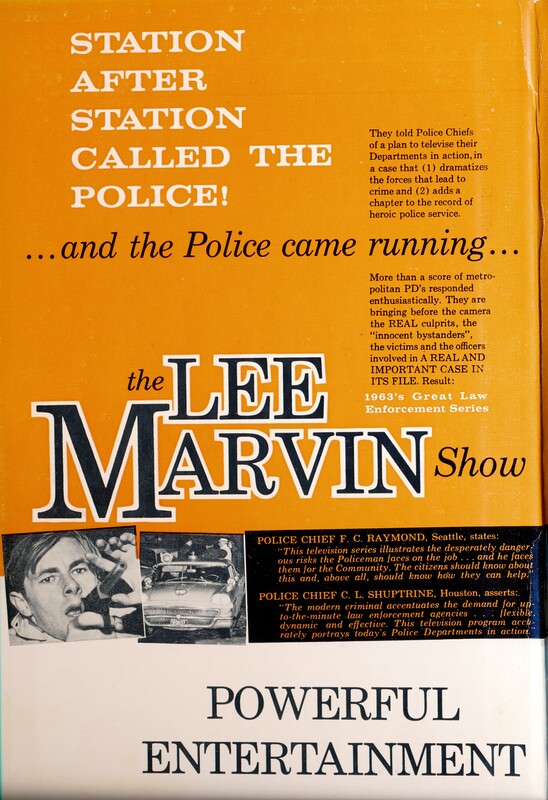 Truly, this is not the sort of publication that was sold in bookstores and intended for the unwashed masses, but simply for mass media subscribers to the commerce magazine. 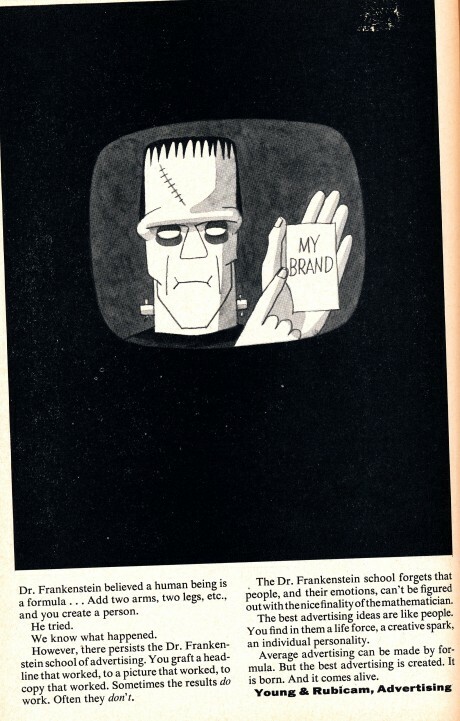 And when the 1964 volume came in the aforementioned 1963 version was considered defunct. 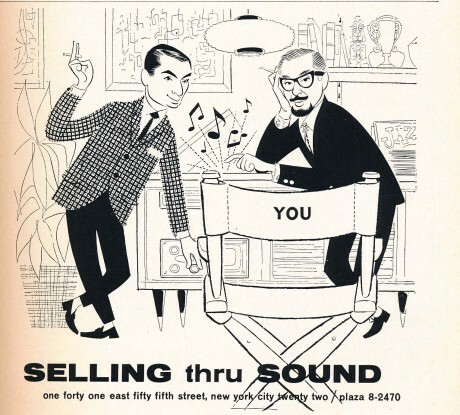 In 2013, this commerce guide is rare treasure that must have been ransacked by casting directors and production designers for Mad Men. 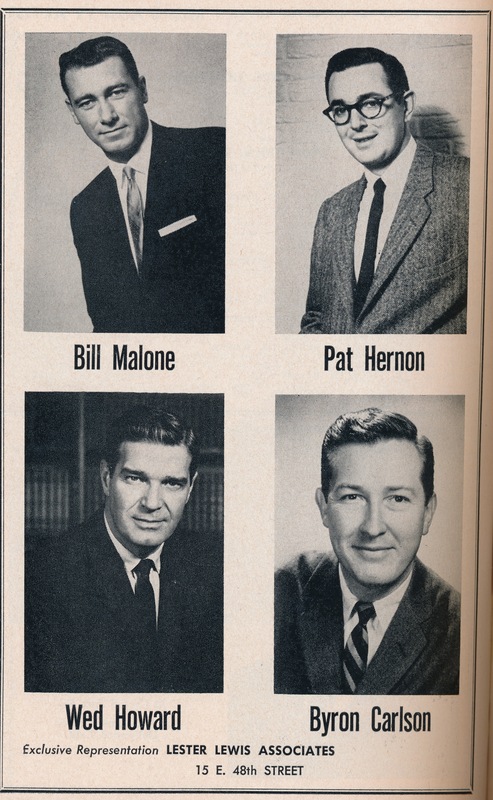 This 1963 book was obviously put together just weeks prior to the JFK Assassination. Thoughts were focused on New York’s forthcoming World’s Fair of 1964. 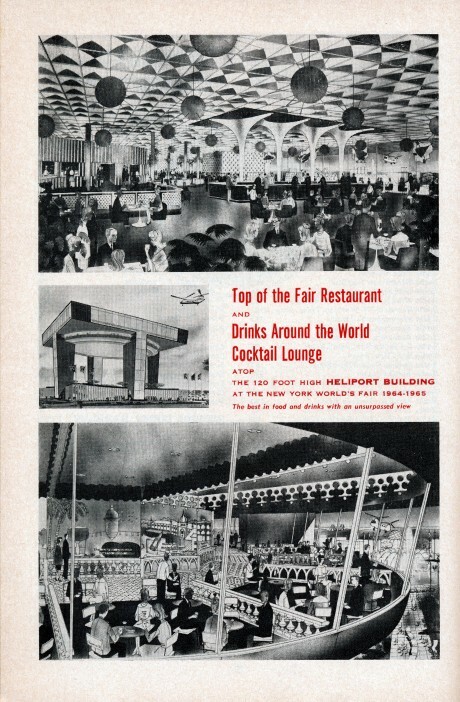 Check out the image for the Fair’s “Top of the Fair” restaurant, in which many customers arrived there by helicopter. 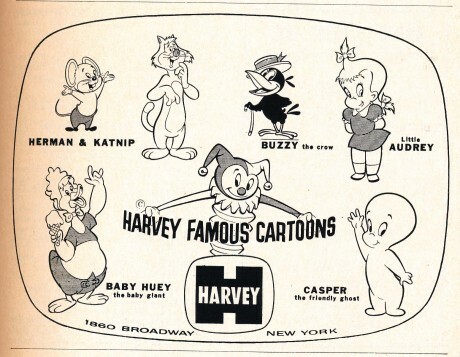 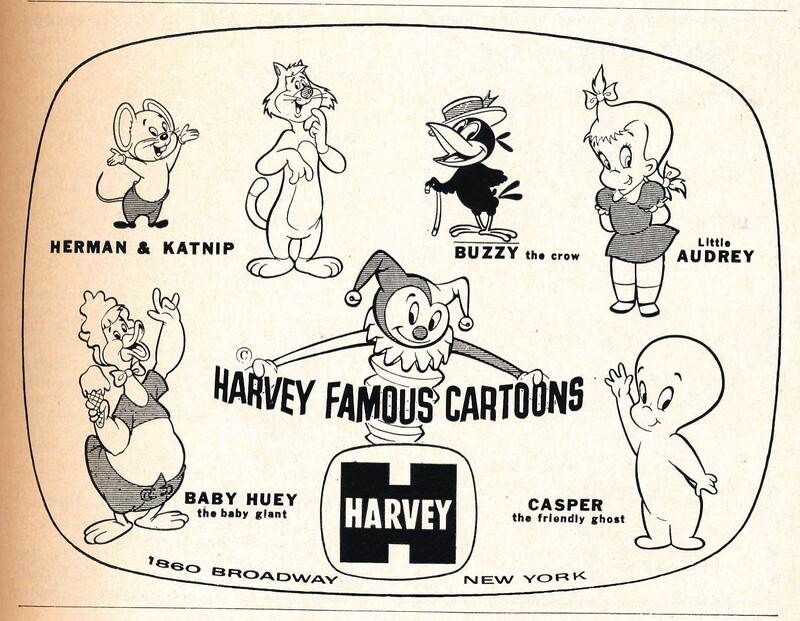 To entertain us, we got those Harvey Famous Cartoons featuring the particularly perverse character Baby Huey. And in the end, we could rely on Lee Marvin to provide us police-sanctioned portraits of big city crime.